P.T. 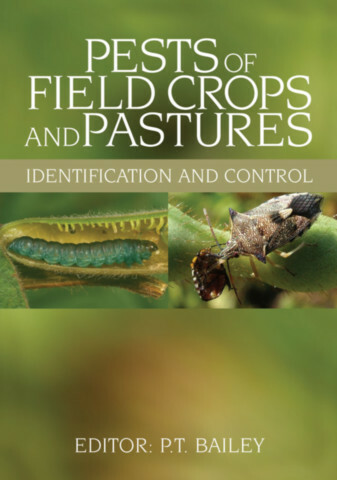 Bailey All the 40 authors contributing to this book have many years’ field experience of managing insects and allied forms in Australian field crops and/or pastures. They are biologists who, through field experience in crop and pasture agro-ecosystems, have developed practical strategies for applying integrated pest management and biological control techniques in Australian agriculture.